Andrea has developed a simple event planning philosophy. The client is the thought leader. 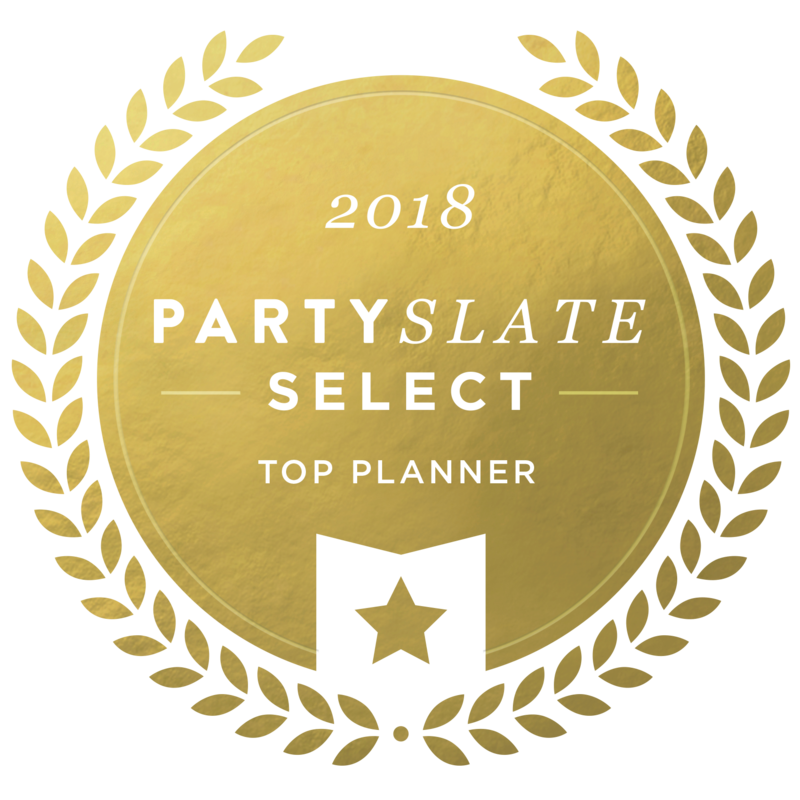 Working together, Andrea forges strong relationships with her clients distilling their vision into unique celebrations that reflect their goals. From concept to execution, she takes a calm, listening, multi-faceted approach and thrives on all aspects ~ creative and operational. Having started her career as a buyer for Saks Fifth Avenue, she brings her organizational skills, attention to detail and impeccable style to every event produced. Andrea has a keen eye for both clean contemporary and traditional design, with a nod to eclectic, old world glamour. With long history and reputation of being an accomplished cook and hostess, she is the ultimate foodie. NYLUX Events is excited to partner with the incredibly talented Claudia Glenn Barasch, producing the chicest celebrations for 15-700+ guests. Claudia began her career in the early 1980s. Under the uniquely creative Jen Stone of Stonekelly Events & Florals, Claudia worked with Stonekelly’s clientele, who include the area’s toniest residents, philanthropists and celebrated citizens. Since 2000, Claudia Glenn Events has been creating unique and memorable galas, weddings, mitzvoth, anniversary and birthday celebrations. 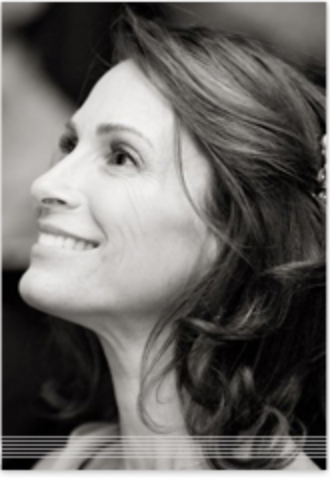 Claudia Glenn Events is thrilled to have partnered with the talented and spirited Andrea Adelstein of NYLUX Events. They now work seamlessly, producing elegant, one of a kind events. Claudia oversees all events in Los Angeles. Lauren recently joined NYLUX events as an Associate Planner. Lauren brings to NYLUX an extensive resume of experience in restaurant special events and management. With an intense energy level and a keen eye for what is current, she brings a fun, young, hip perspective to each event. Her excellent communication, organization and problem solving skills are integral to every event we produce. Lauren started working in the event coordinating business with Avatar Events and Claudia Glenn Events. She was a welcome addition to the NYLUX staff right from the beginning. Lauren is the NYLUX Events Day Of event coordinator and also assists in pre-event preparation and all billing. Her excellent organizational and computer skills make her an invaluable asset to our team. Lauren orchestrates and meticulously organizes each and every detail to ensure the day of your event runs like clockwork. Starting early and staying late, she coordinates and oversees each vendor, systematically troubleshoots all specifications before your special event and greets each guest with a smile. Alwyn is a long time veteran of the New York City wedding industry, and has helped to bring hundreds of stylish celebrations to life. As the stationery specialist for NYLUX Events, she designs and coordinates the production of print collateral and provides guidance pertaining to etiquette and verbiage. Her work is meticulous and discerning, colored by her passion for typography and commitment to excellence. She is always striving to present timely and viable solutions, never compromising quality or artistic integrity. A graduate of degree programs in public relations and advertising, she places a premium on arresting aesthetics and consistent and cohesive communication.